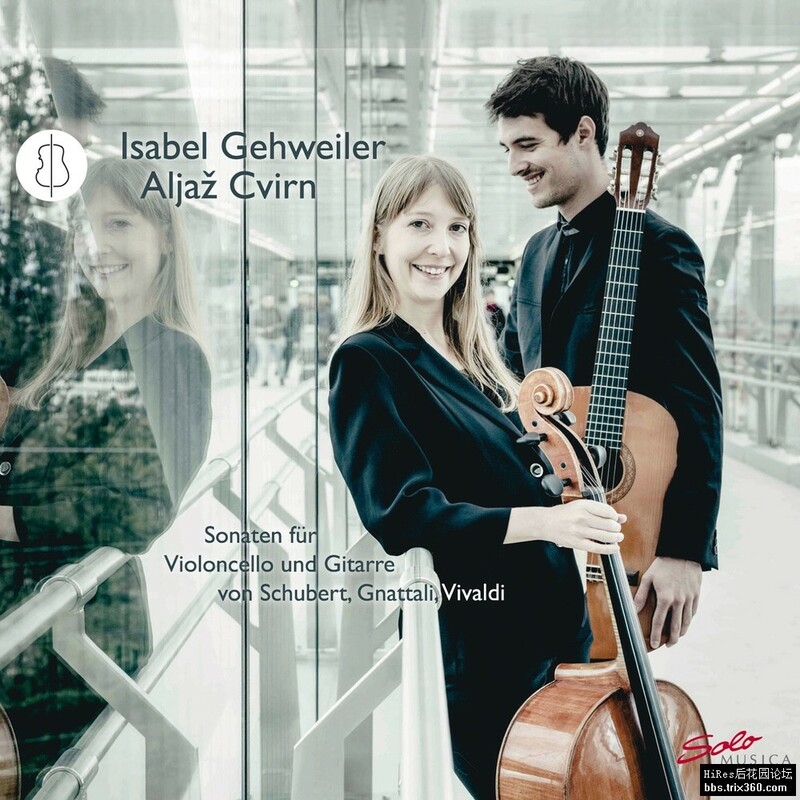 The guitarist Aljaz Cvirn and cellist Isabel Gehweiler have been performing as a duo since 2016, taking the cello-guitar repertoire to a wider audience. Both musicians have won prizes in numerous competitions and triumphed together as a duo in the Paola Ruminelli Competition in 2017. The distinctive combination of the two instruments creates a magical, refined intimacy that is worthy of a chamber ensemble.